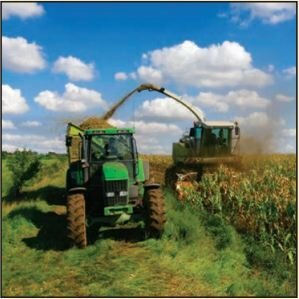 Seed Slik is a dry powdered, graphite seed flow lubricant. 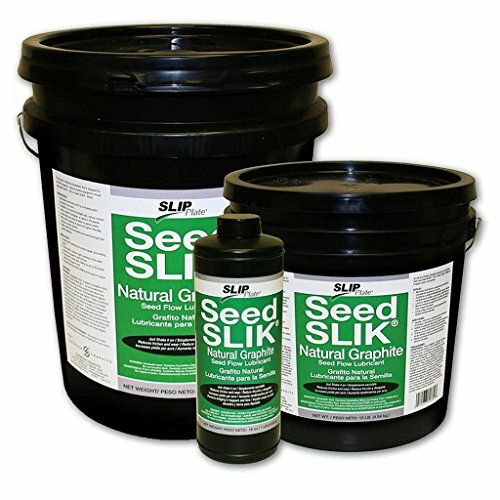 Seed Slik is made from high quality dry graphite powders which are environmentally safe and do not hurt seeds or plantings as they grow. It effectively reduces mechanical wear on planter plates and can extend the operating life of machinery. 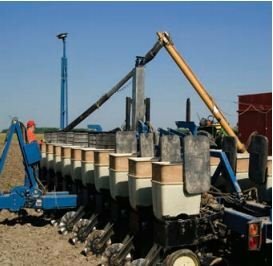 It will not attract or trap dirt or grit which leads to increased part wear and is the preferred lubricant for planting in high humidity environments. Effectively lubricates metal or poly plates, great for use with Seed or Wood Pellet Bins for Boilers/Furnaces. 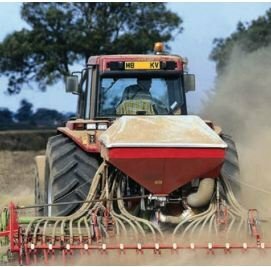 Great for seed treatment applications.